Condominiums are like snowflakes, no two are the same! When looking to insure your condo, be sure to obtain the definition of your Standard Unit from the condominium corporation. This will help your broker in determining what/how much coverage you will require. What type of condo do you have? Apartment/townhouse style/freehold? Each condominium type will require different information to your broker so they can assist you properly on how to insure it. Condominium Corporations do not insure your unit and your belongings. Although insurance may be included in your condominium fees, this would be in relation to the insurance the Condominium Corporation pays to insure the structure, and to insure any outbuildings, and common elements. You as a condominium unit owner are responsible for insuring your unit, as well as your belongings and Liability. 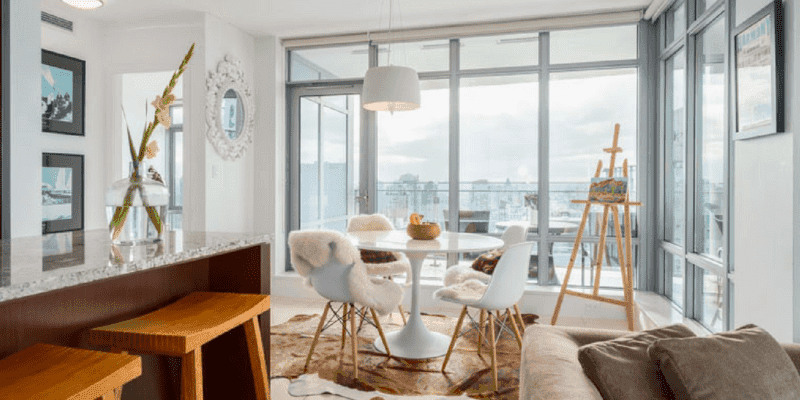 Condominium unit owners are responsible for insuring any upgrades or improvements that they have made, including those made during construction or by a previous owner. These upgrades could include flooring, countertops etc. In the event of a fire, the Condominium Corporations insurance is only responsible to rebuild the unit as is was originally built- any upgrades, painting, flooring would be up to the unit owners insurance. Also included in Condominium Insurance policies is Loss assessment coverage. In the unlikely event that a claim has been brought forward to the Condominium Corporation, and they do not have enough coverage to cover all the damage, the Condominium Corporation can come back to the Unit owners to cover the difference. Also, do not forget to discuss water coverage with you broker. Even if you live in an apartment style condominium you can be at risk for a Sewer Back up or Overland Water Loss. – Written by our brokers Tammy and Rebecca.